201 Dodge Drive , . 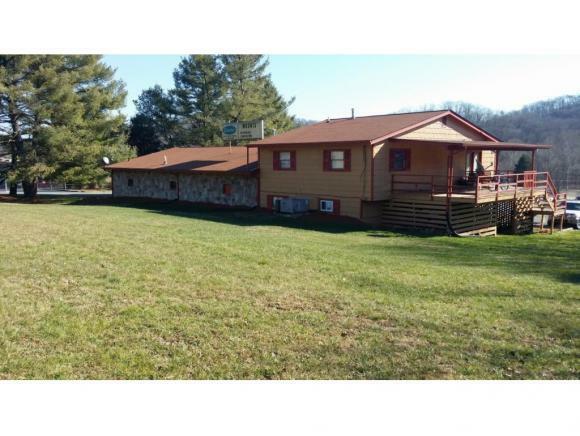 Multi-use building on 1+/- acre lot. Business, shop, office, plus 1 bedroom apartment ($425 per month), and a 2 bedroom apartment ($525 per month) for total of $11,400 yearly income. New shingle roof, almost all new windows, gas heat, garage door in shop, 2,400+/- sq ft office, warehouse, and shop plus complex. 15 parking places. Adjacent to 11W. Great income possibilities! Lots of room to expand!